Ask Vicki: What should a good follow-up email to an interviewer include? 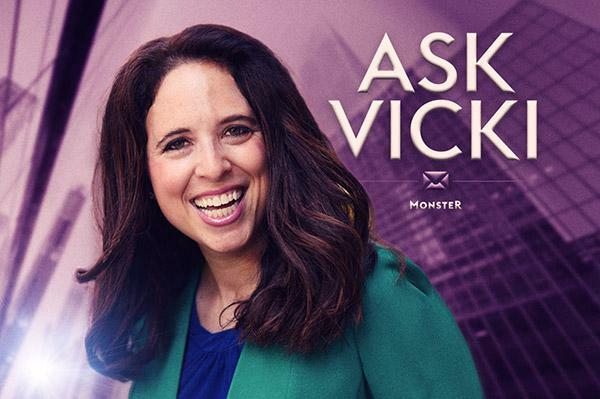 In this answer on Quora, Monster career expert Vicki Salemi offers some writing tips to help you stay top-of-mind after a job interview. Q. What should a good follow-up email to an interviewer include? The goal is three-fold: To stay top of mind, to find out about next steps and then to show continued interest in the position. It’s always a good idea during the interview to tell the recruiter or hiring manager you plan on following up. In fact, I used to encourage my candidates to reach out to me if they hadn’t heard back. If I didn’t reach out to them, it wasn’t because I wasn’t interested in offering them the job—it was because I was juggling close to 150 candidates. Following up every 10 days to two weeks is a good rule of thumb. Read Vicki Salemi's answer to "What should a good follow-up email to an interviewer include?" on Quora.